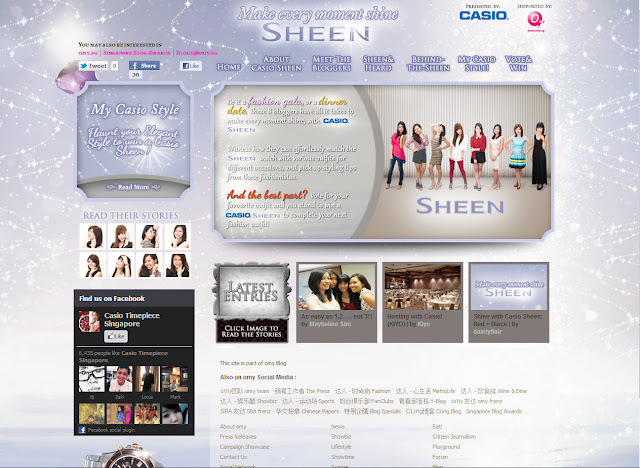 Omg, I just realized I have not made any announcement regarding the Casio Sheen Official Blog. Not sure if any of you are aware though. But here you go! Psssst: Read on to find out how you could win yourself a Casio Sheen watch just like us! Click on the image below to direct you to the site. Hahaha my face is like asking for a slap! So here's the deal. Vote for your favorite Sheen Blogger and stand a chance to win a Casio Sheen for yourself! I wonder if anyone has voted for me. Hmmmm. 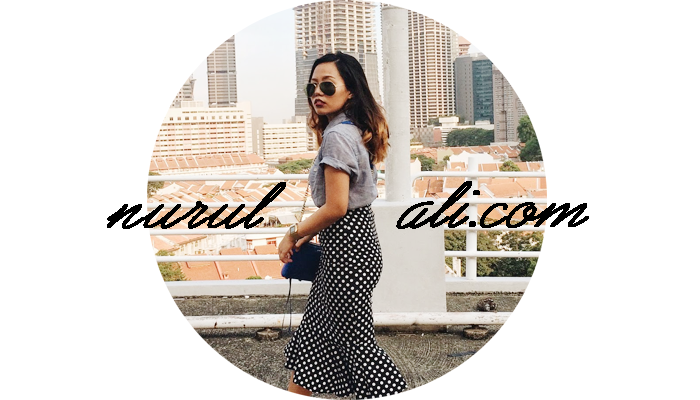 Vote for me if you enjoyed reading my posts. Please? with a cherry on top? Mehehehe.